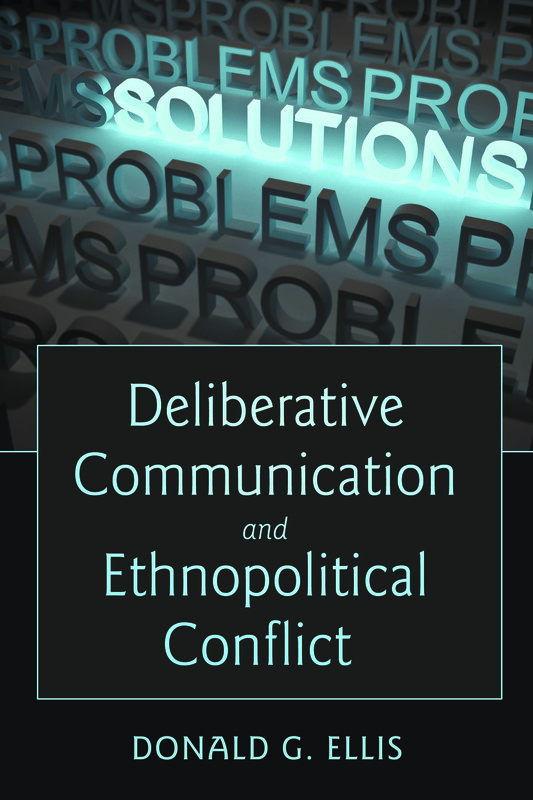 I have been doing my best over many years of my academic life to give shape to the literature on communication and ethnopolitical conflict. My most recent book (on the left below) is Fierce Entanglements: Communication and Ethnopolitical Conflict. If you just can’t wait you can purchase it here. But let me tell you a little about it first. I promise to be mercifully brief. 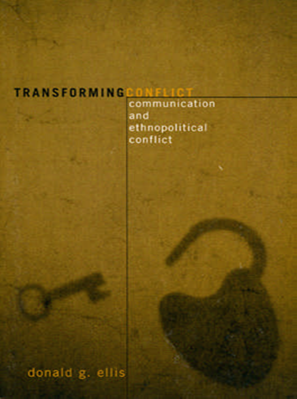 In a newly published book, “Fierce Entanglements: Communication and Ethnopolitical Conflict” (Peter Lang, 2015) I take up the issue of intractable ethnopolitical conflicts and argue that micro-communication approaches to relationship change are equally if not more important than macro political solutions to the conflict. The goal of conflict resolution is to moderate and bridge these incommensurate realities. Political solutions by leaders and elites, necessary as they are, do not directly redress subjugation, inequality, and oppression. Decisions that emerge from political leaders and elites become directives that are “sold” to the masses. Issues and solutions do not emerge naturally from the conflicting parties and the more resolutions reflect political accommodations and elite interests the more remote they are from the population. In the case of the Israel-Palestine conflict an Israeli Jew striving for deeper understanding of the displacement of Palestinians in 1948, or a Palestinian coming to understand the historical discrimination against the Jews and the Holocaust are equally as important as treaties and agreements, and crucial to the transformation of consciousness that closes up gaps between political cultures. 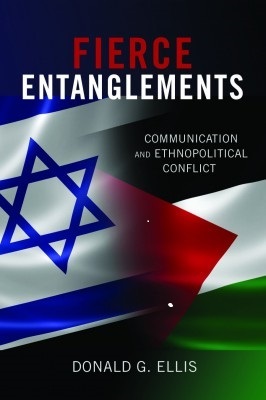 “Fierce Entanglements…” includes chapters on group rights, multiculturalism, the accomplishment of reasonable disagreement, dialogue, deliberation, theories of conflict, as well as analyses of difficult conversations between Islam and the West.